1923. 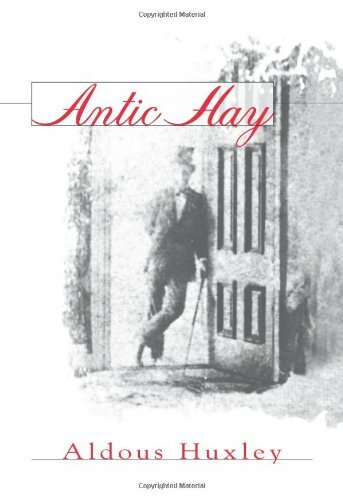 Antic Hay is one of Aldous Huxley's earlier novels, and like them is primarily a novel of ideas involving conversations that disclose viewpoints rather than establish characters; its polemical theme unfolds against the backdrop of London's post-war nihilistic Bohemia. This is Huxley at his biting, brilliant best, a novel, loud with derisive laughter, which satirically scoffs at all conventional morality and at stuffy people everywhere, a novel that's always charged with excitement. See other titles by this author available from Kessinger Publishing.